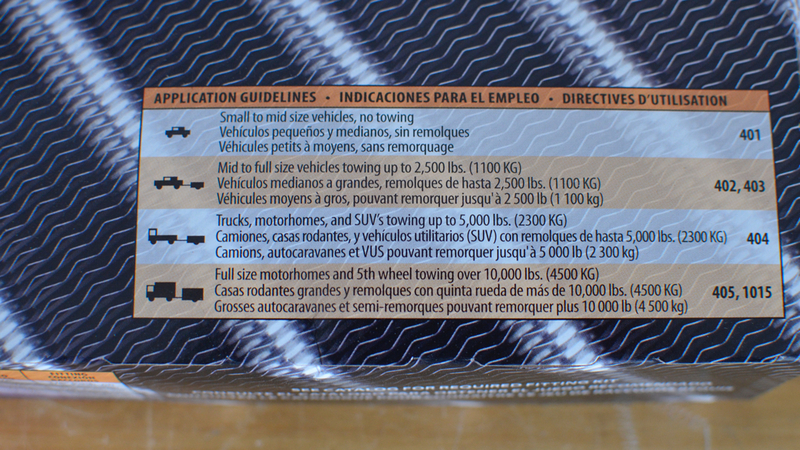 Driving an American truck to South America where parts are not available could be a risky business. I am pretty confident 5.9 Cummins Turbo Diesel is as reliable as any engine out there. One thing I am nervous about however, is Ram 3500’s 48RE transmission. My truck’s rebuilt 48RE has about 35K miles on it. I will probably be fine for a while but I wanted to make sure it operates smoothly and stays healthy and does not leave us stranded in the middle of nowhere. The automatic transmission produces a great deal of heat. Ideal operating temperature is between 150 to 200 Fahrenheit. As temperature rises, the automatic transmission fluid begins to break down and damage occurs. Excessive heat also causes expansion and changes tolerances on internal components. 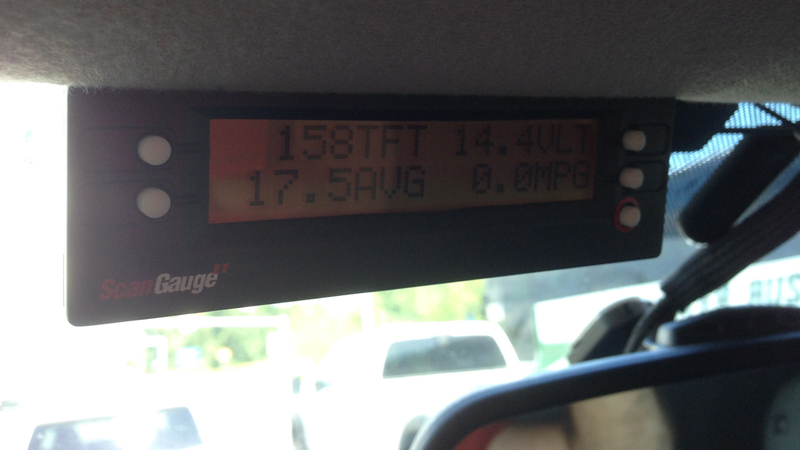 I have been paying extra attention to my ScanGauge II to monitor the transmission fluid temperature. With the added weight of the camper, it has been operating around 185 F. When it reached 205 F in a stop-and-go traffic, I decided to install an auxiliary transmission cooler. 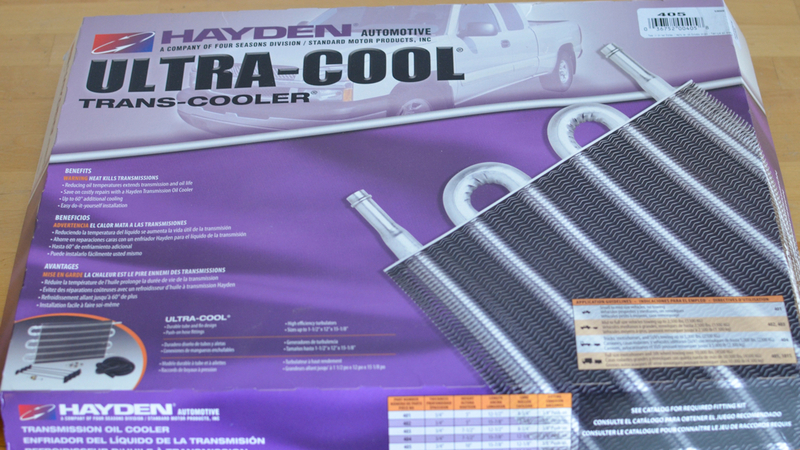 I picked up Hayden Automotive 405 Ultra-Cool Tube and Fin Transmission Cooler for $35. Model 405 is the biggest Ultra-Cool trans-cooler with the dimensions of 2.1 x 16.7 x 11.1 inches. Unit comes with 3/8″ x 3′ hose and is not long enough to complete the project. 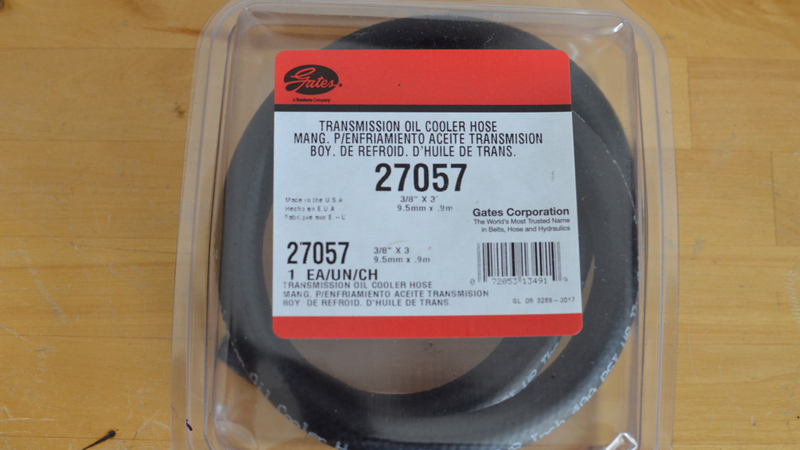 I purchased additional Gates 27057 Transmission Oil Cooler Hose . I also needed Lisle 39400 Angled Disconnect Tool Set and half dozen of Hose Clamps. 1. 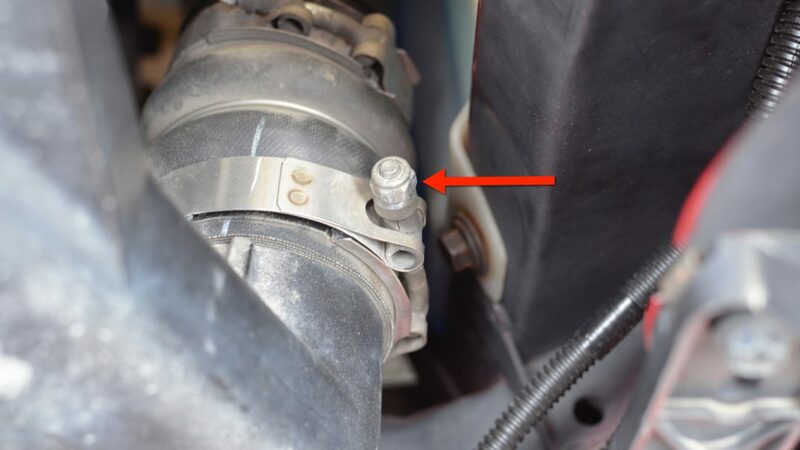 To access the transmission fluid lines, loosen the clamps and remove the intercooler hose. 2. 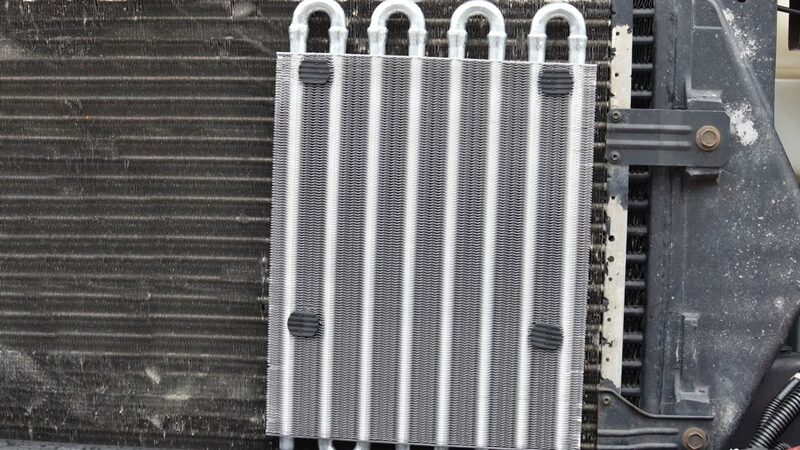 Prep the cooler by attaching the hoses and sticky foams. 3. 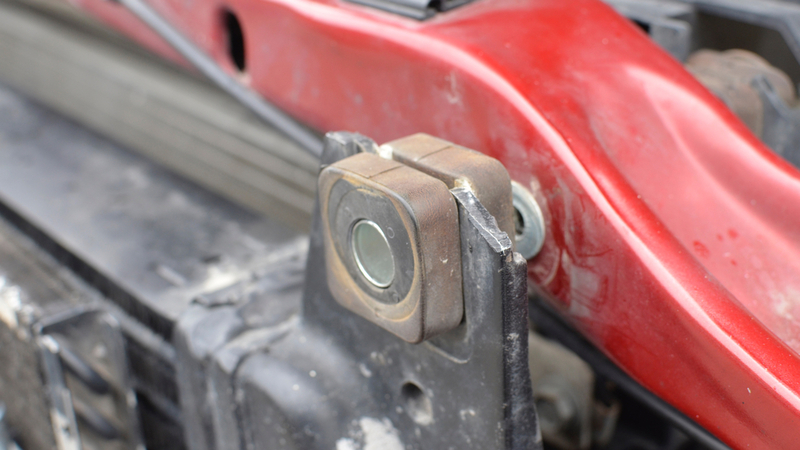 Remove top two intercooler bolts and raise it up a bit to access behind. 4. Position the aux cooler against intercooler and make sure when hood comes down it does not touch it. 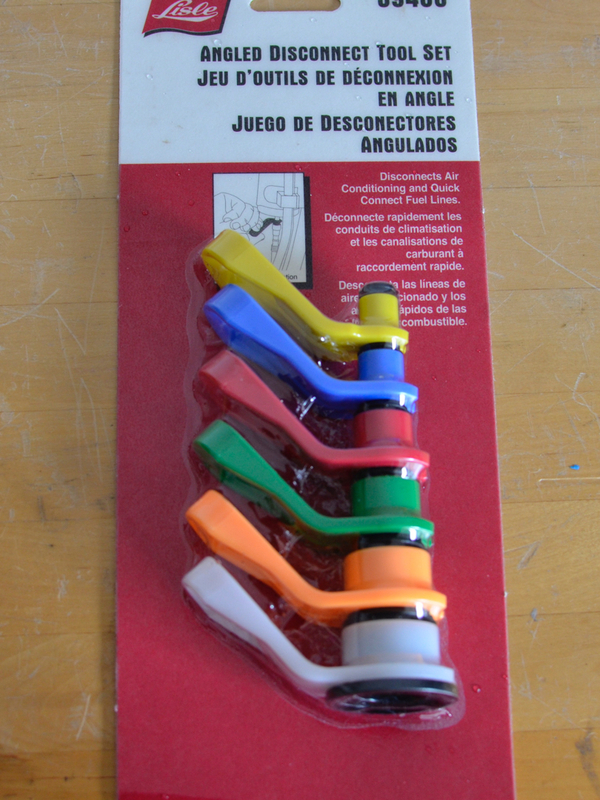 Insert the plastic ties at each corner that go through the foams. 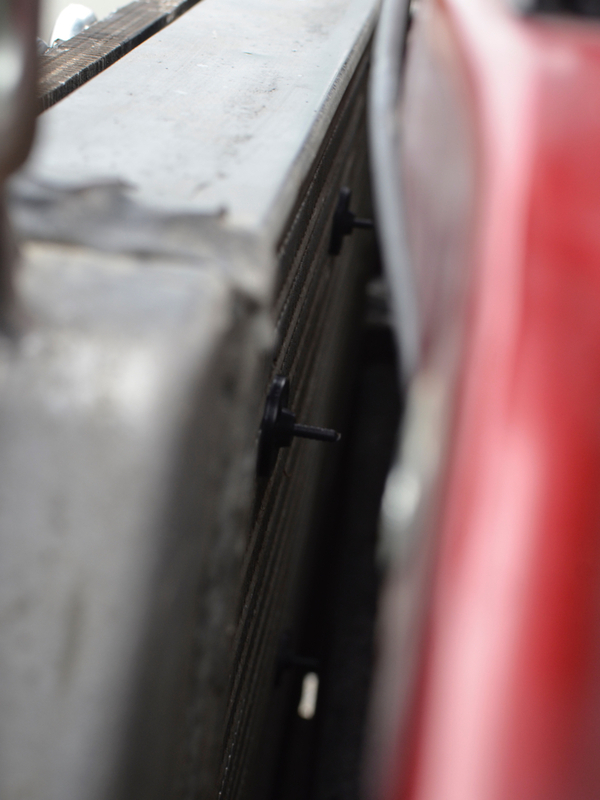 Insert the locking round washers behind the intercooler and secure the unit. 5. 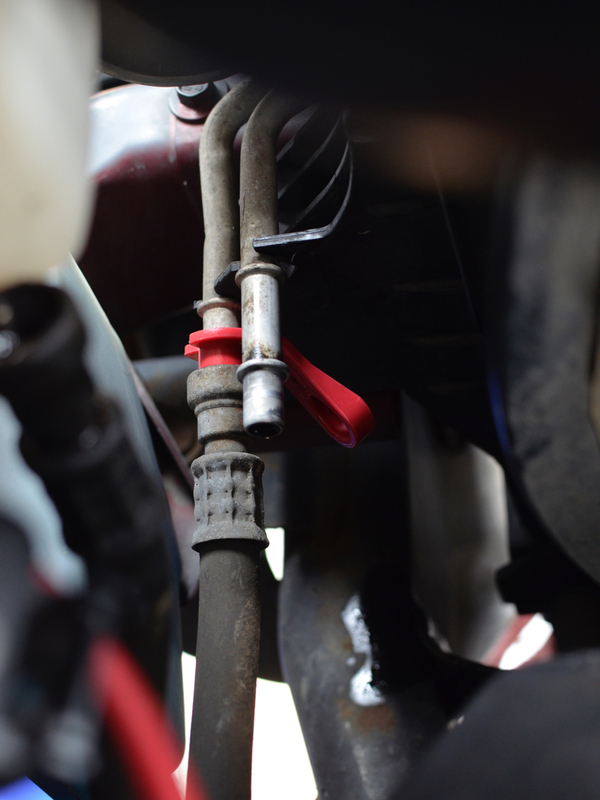 Detach the cold transmission fluid line by inserting and simply pushing disconnect tool. 6. 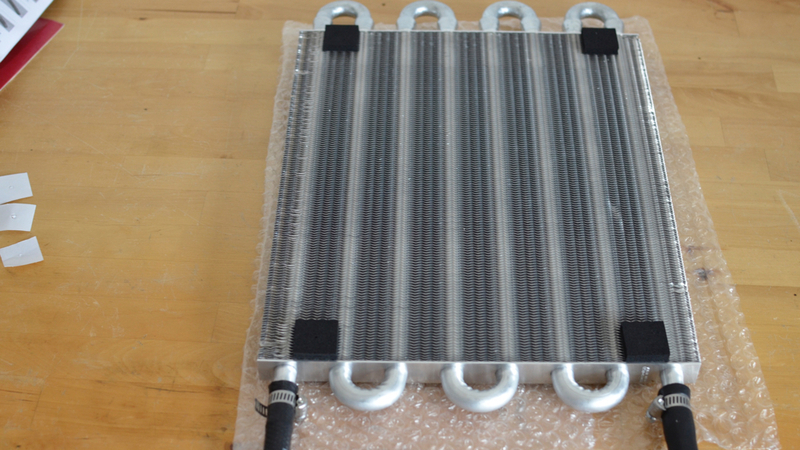 Hayden auxiliary transmission cooler model 405 uses 3/8″ connections. 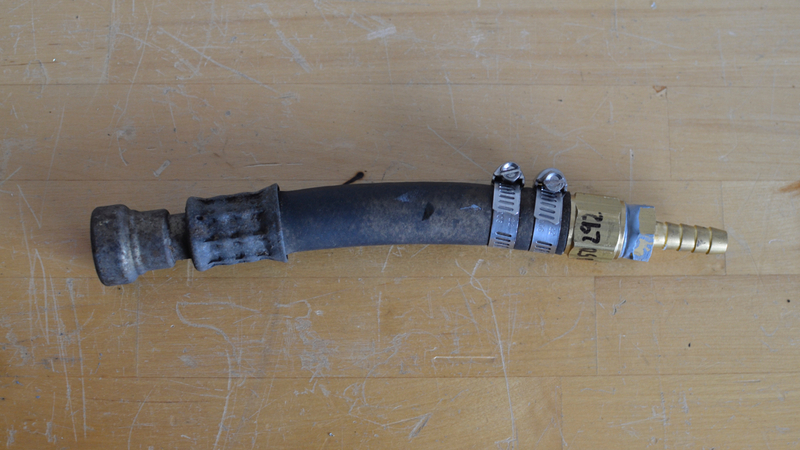 2007 Dodge Ram 3500 however uses 1/2″ hoses. So to be able to connect those together, I needed two female 1/2″ and two male 3/8″ connectors. 7. 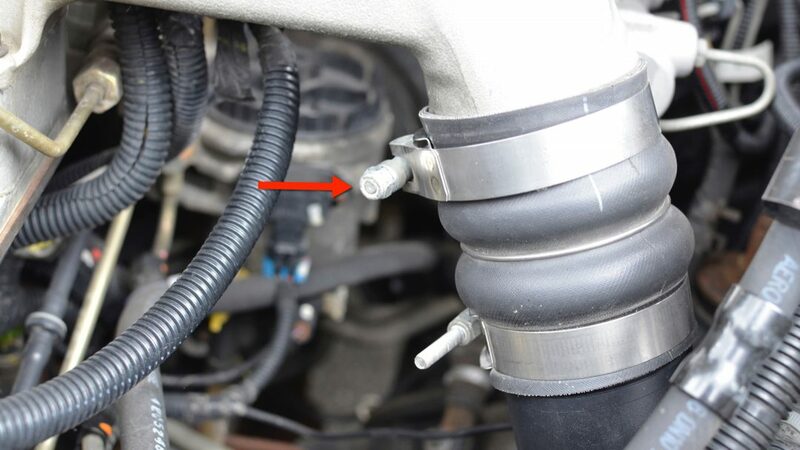 I cut the cold transmission fluid line hose with sharp knife and prepped the hose by attaching connectors. 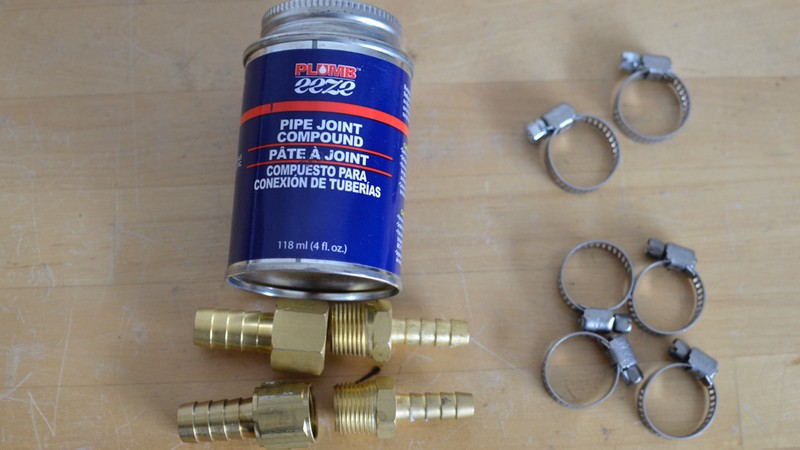 I am using metal pipe joint compound and two clamps. 8. Here is the final picture of the connections. 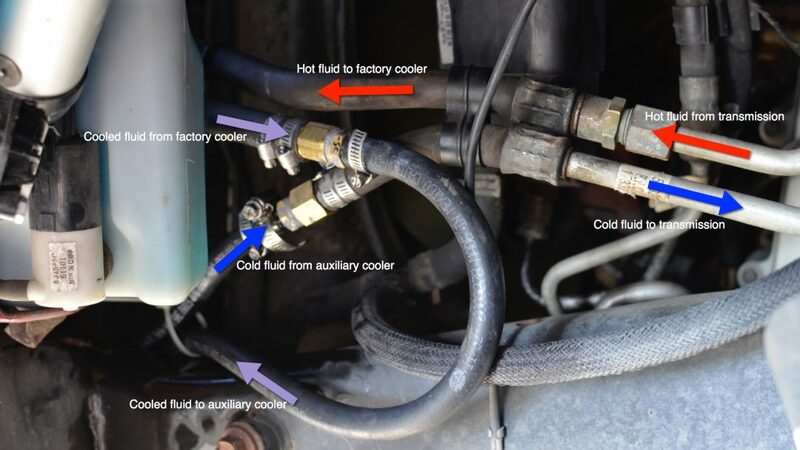 I am tapping into cold transmission fluid line coming from factory cooler and creating another loop. 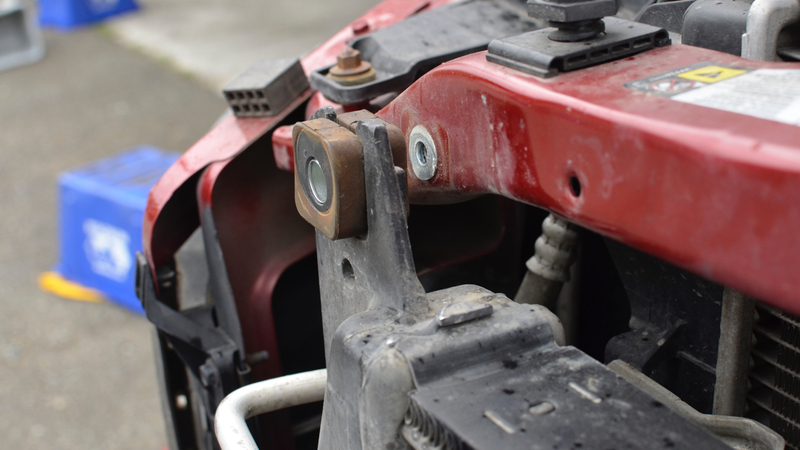 With proper installation, an auxiliary cooler may help keep the transmission working for years to come. When our transmission starts to overheat and nothing has changed, the problem is likely internal to the transmission.